I never ever wear false eyelashes; I can't apply them for toffee so I just don't bother, however this means that I rely quite heavily on a good mascara. 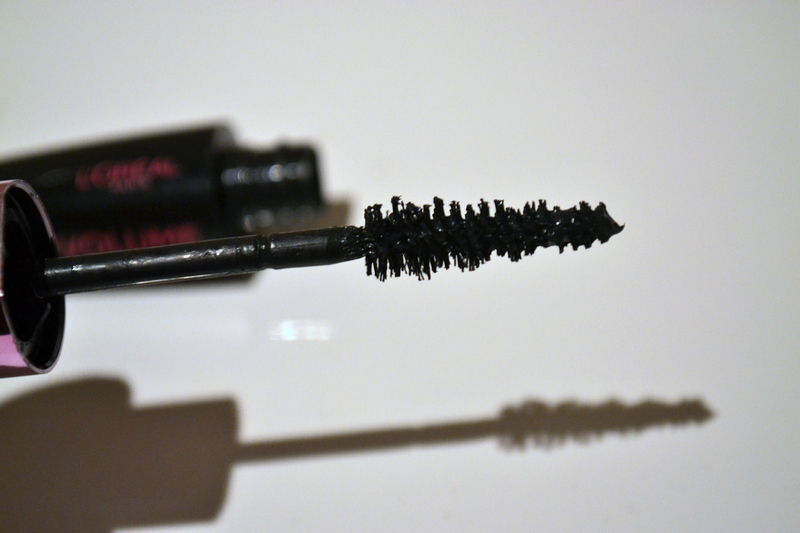 When looking for the perfect mascara I look for one that doesn't clump, doesn't dry out really quick in the bottle and most importantly one that lengthens my lashes. 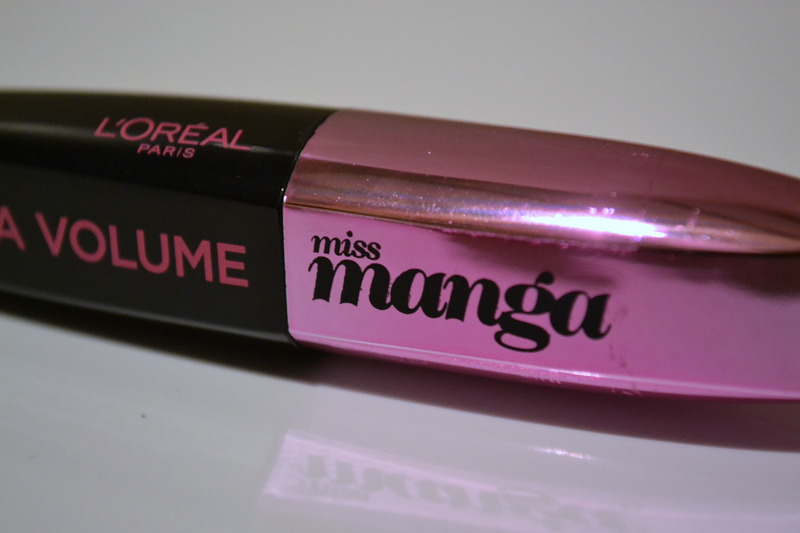 I was so made up when I won the new L'oreal Miss Manga Mascara from Bekylou's giveaway because I'd seen it in shops but never bothered to pick it up... but I've always been a sucker for any mascara promising sky high lashes! I have not seen this at my local drugstore but will keep an eye for it! I tried this and I wasn't blown away by it. It's ok but I certainly don't think it provides any kind of Manga effect. 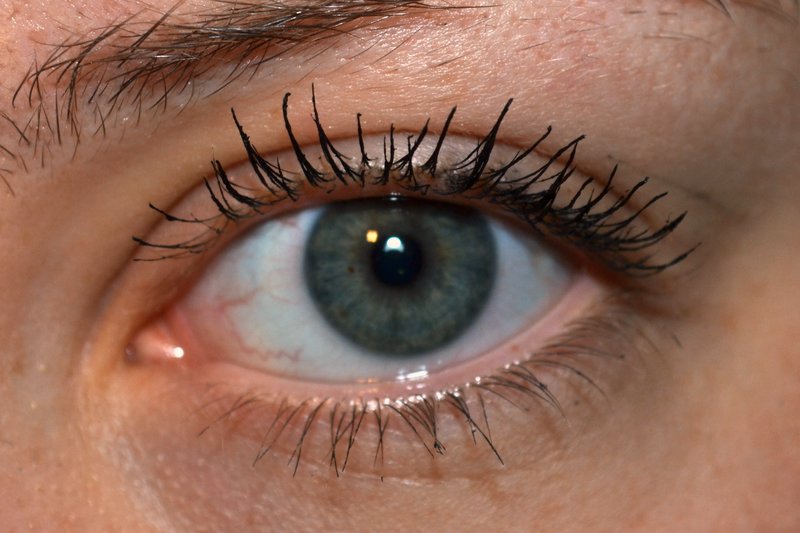 I'm the same with false eye lashes. I love the look of them, both natural ones for the day time and more dramatic ones for the evening, but I can't apply them to save my life!